Thick trunk timber harvesting? 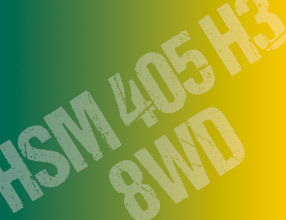 Look no further than the HSM 405H3. 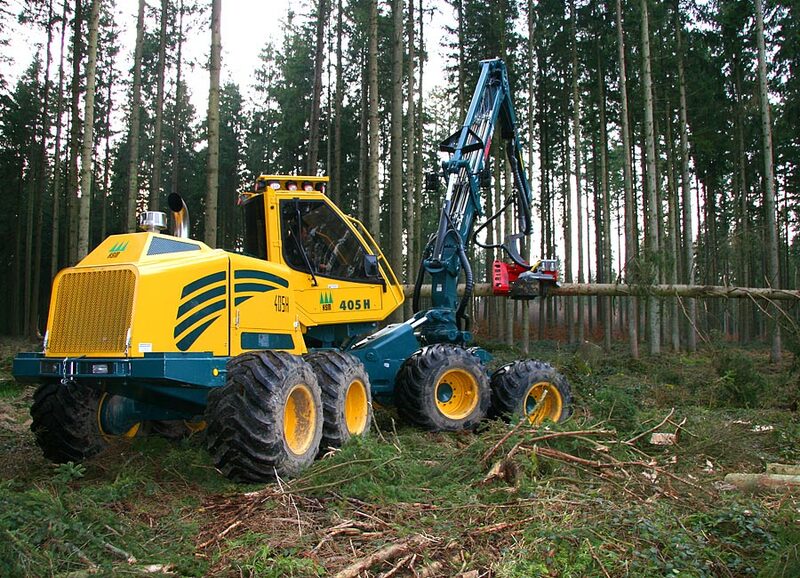 Development of the H3 had the aim of providing a harvester that is flexible and stable yet still agile. All technical components must be configured to ensure that high energy reserves are available for forest thinning operations with thick trunk timber or end use. 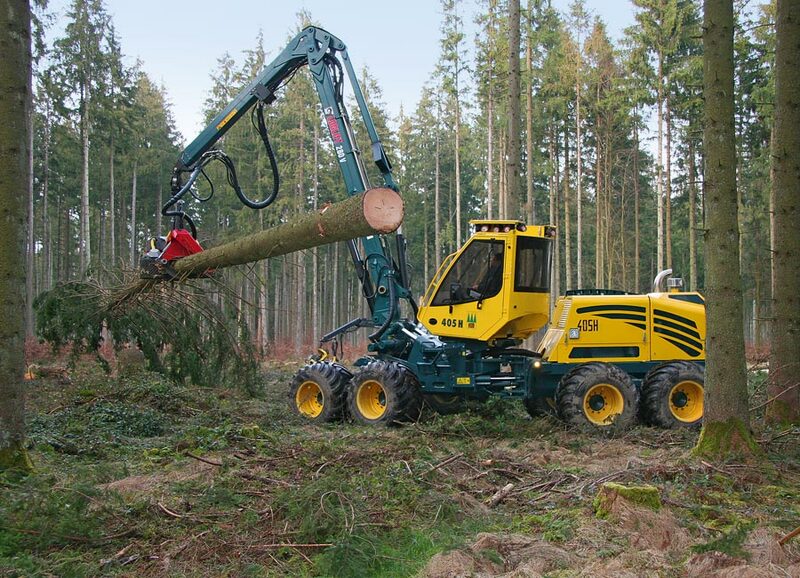 Pure strength and stability for mechanised harvesting of thick trunk timber is what characterises the HSM 405H3. 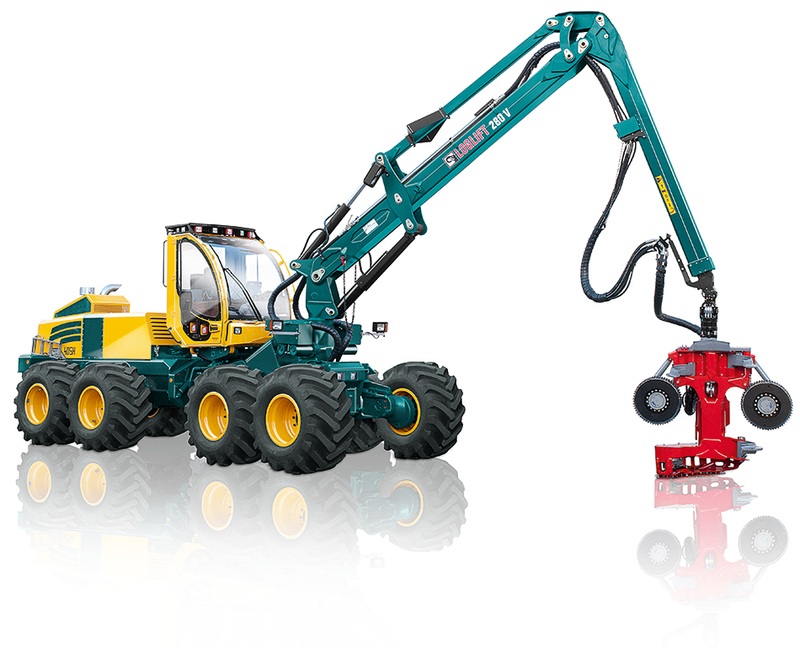 engine 260kW / 1560Nm - hydraulics 536l/min at 1600rpm - steering angle 52° - Loglift L280 V110 crane with 280kNm lift torque - 195kNm pulling force. As an 8-wheeler or 6-wheeler with tilting comfort cab for ergonomic work and 800 sized tyres on balanced bogie axles, nothing stands in the way of efficient, environmentally-friendly operations in an optimised work environment. 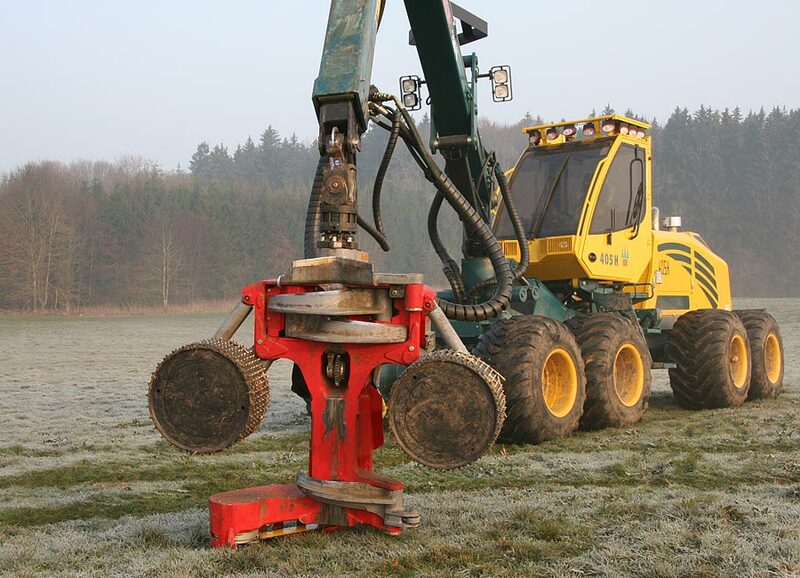 The HSM 405H3 is rounded off with harvester heads from Waratah or Logmax, which are designed for harvesting thick trunk timber. The HSM 405H3 - at home with thick trunk timber.